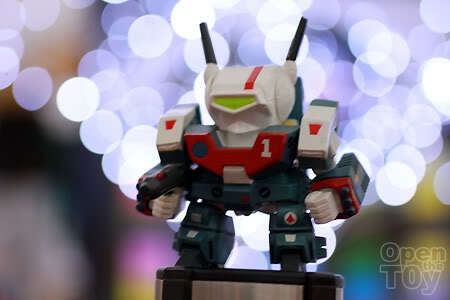 Last Sunday I was glad to meet up a group of toy photographers for a Christmas Photo shoot at the busy streets of Orchard Road. The program was more like a impromptu gathering and the main thing was to have fun and get to know each other better. 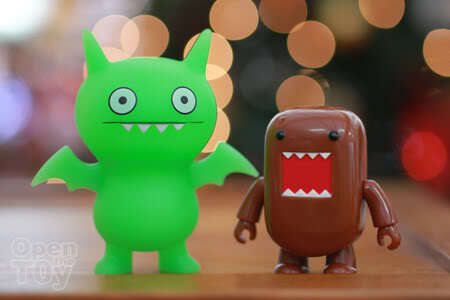 The toys I brought along that outing were Ice-Bat and Domo-kun! This is the first time I am doing night shoots with toys and I have to say I do not really know what to look out for. It was raining during the evening and we waited patiently for the rain to stop and the light to be lighted. 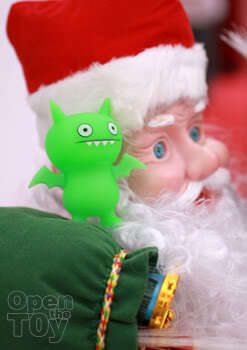 Ice-Bat make use of the time to meet up with Santa Claus while Domo-kun wondered off some place else. When everyone was ready to go, Domo-kun was missing. 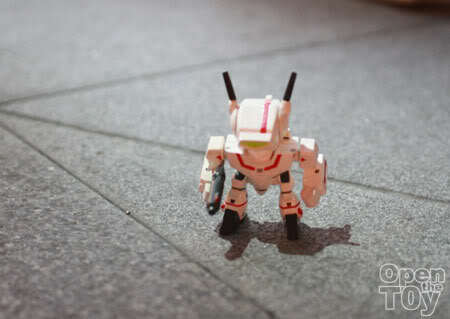 So Dennis sent out his trusted SD GBP VF-1J to look for him. 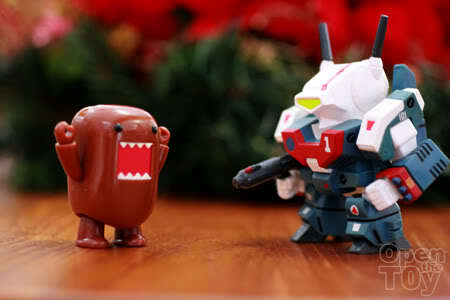 Swiftly Domo-kun was recovered by the SD GBP VF-1J. 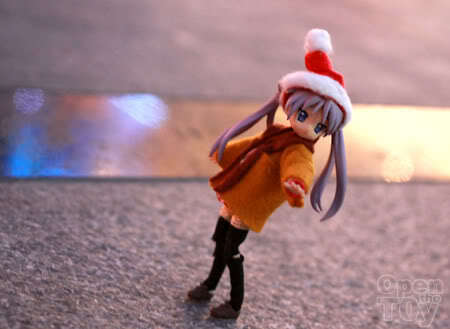 Where did Domokun went will be relieve on Christmas day.Hurry! The group is waiting. As the Christmas light were lighted, the action begins...I can't really get much decent shot due to my shaky hands and after a couple of shots, it look a bit better. Everyone were busy shooting away while some passer-by looked at what we were doing. We attracted mostly children who kept looking at our toys. Some figure decided to dress up for the occasion like Zh3us's toys. while some dress down to let their hair loose. 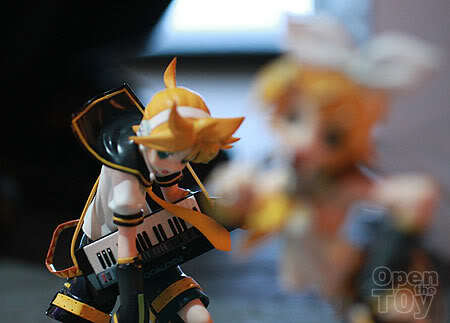 Rin started to work his magic with his music. 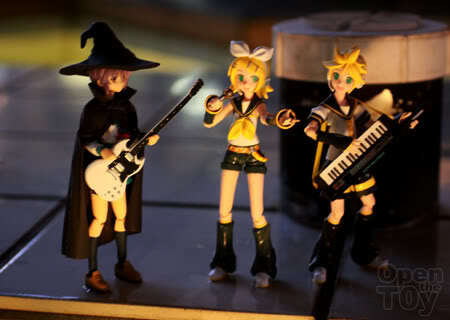 And Rin join in with her vocal parts. 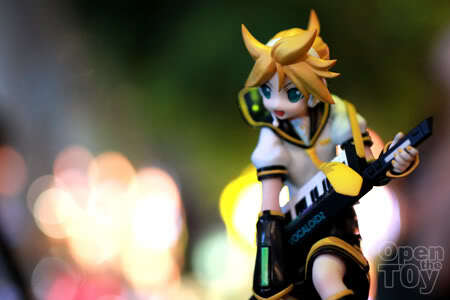 Fuzzy's twin Rin vocaloid were the popular figures of that night. Their pose were so suitable for night shoots. 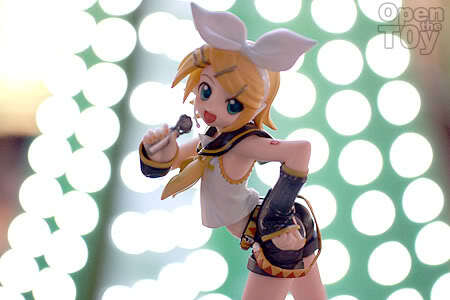 I have to say I am starting to fall in love with this Rin. Because of this, my Ice-bat was glowing with jealously. So I assigned him to distribute some gifts to the other toys to keep him busy. Some of the toys are so good looking that we are tempted to take some home as Christmas presents instead but we resisted. Before the night comes to an end, we went a dinner together follow by another short round of photo shoot. It's really not simple to do night shoot on a busy streets but I am glad that we were in a group that we can look out for each other as we took turns to snap our photos and exchanging of creative ideas. Hope there's another outing soon! To be honest, it was only my 2nd time out for night photography so I still had alot to get used to. Perhaps another outing in the near future? 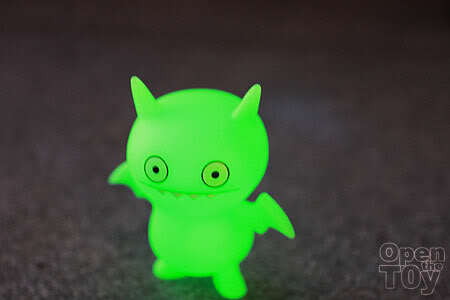 Lol look at ice bat glow!! He is very suitable for night shots. Many thx for the invitation. I had a lot of fun! 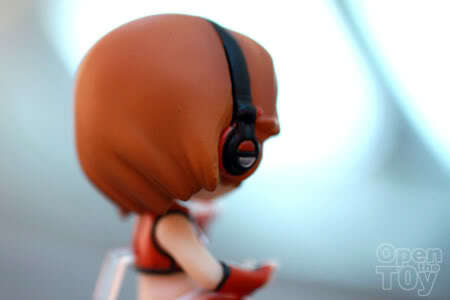 Your pics are really sharp and vibrant! Cheers! Wow!! 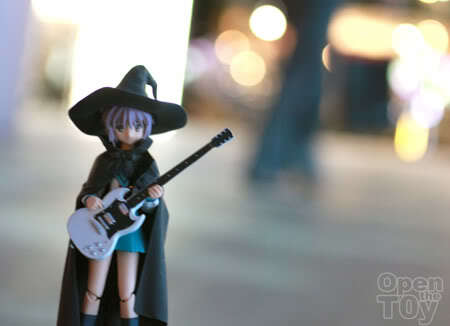 I admire you all have the courage to take photos for your toys outside your house. I don't have such courage "no balls"..HAHA!! btw so you going for eoy now? Thank you. 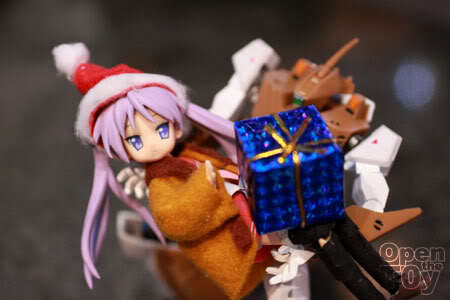 Did you manage to get some Christmas shots for your toy as well?